SACOG works with the Sacramento and Yolo county transportation agencies and the public works agencies in Sutter and Yuba counties to coordinate the selection of projects to receive state transportation funding in the region. 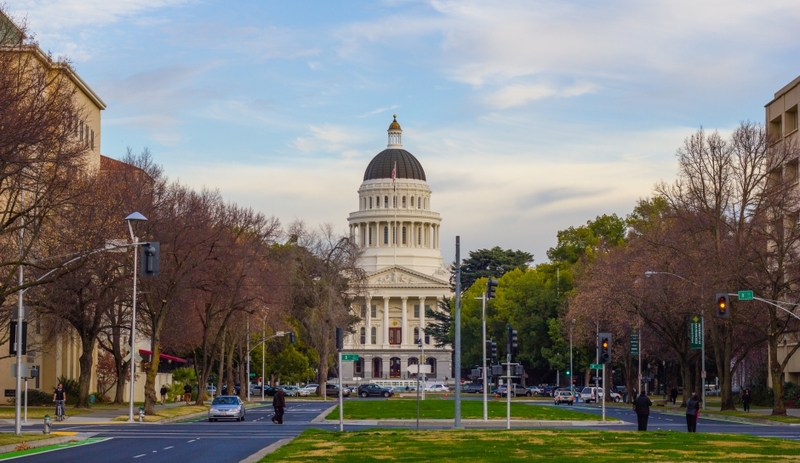 The selected projects are incorporated into the Regional Transportation Improvement Program (RTIP) that SACOG forwards to the California Transportation Commission for inclusion in the State Transportation Improvement Program (STIP). The STIP covers a five-year period and is updated every two years. The majority (75 percent) of STIP funding is allocated to regional programs and the remaining 25 percent goes toward inter-regional projects. The majority (75%) of the funding in the STIP goes to fund the regional programs listed in the various RTIPs submitted by Metropolitan Planning Organizations (MPOs) throughout the state. The other 25% of the STIP funding is sent to the CTC by Caltrans for approval as the Interregional Transportation Improvement Program (ITIP). The ITIP is meant to fund projects that cross metropolitan boundaries and link the state’s transportation systems together.